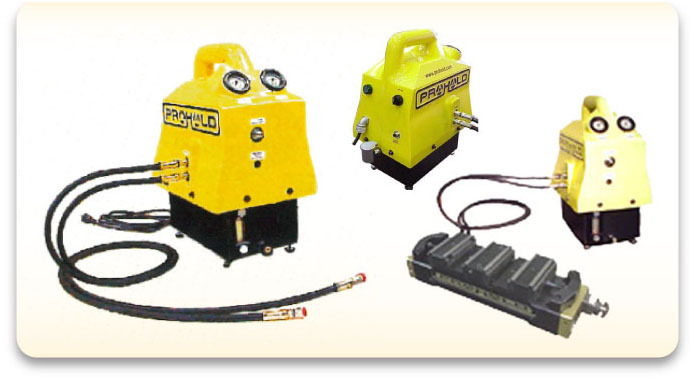 PROHOLD® external hydraulic pumps run on demand only, and are ideally configured to operate ProHold® workholding products as well as or other hydraulically actuated equipment. Available with single or dual hydraulic circuits which operate independent of each other they provide external access, manually adjustable working pressures of 300 – 3800 psi. 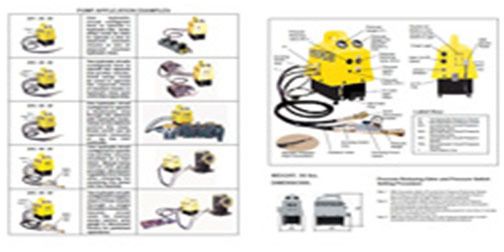 For more information regarding our Hydraulic Pumps please fill out the form below and a representative will contact you as soon as possible.